Pocophone's engineer's group revealed the beta form of MIUI 10 a month ago for the Pocophone F1 conveying much-foreseen highlights like super slo-mo video recording and an exceptional night mode for the stills. 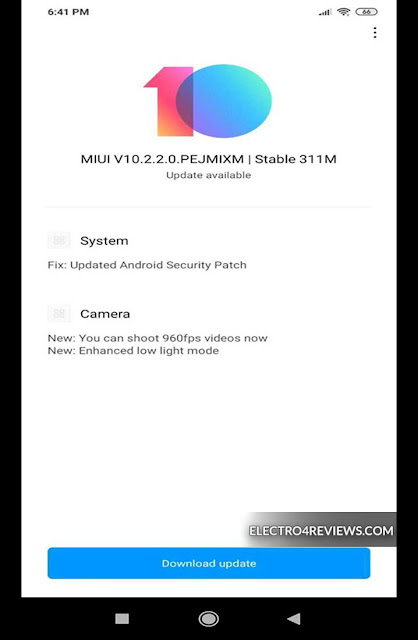 Presently the steady form of MIUI 10 v10.2.2.0 is taking off. The fix empowers 960fps super slo-mo in the default camera application notwithstanding the officially existing 120 and 240fps modes. There's additionally another night mode for low-light view, which fastens 8 photographs with various presentation levels and delivers one less uproarious, better uncovered picture. We are yet to perceive how well it functions, all things considered. 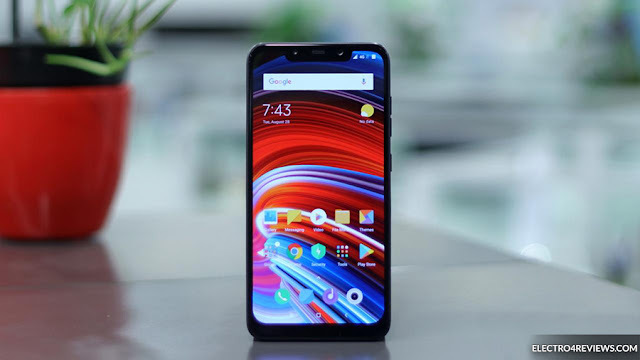 The Pocophone F1: Tragically, the fix doesn't join the 4K 60fps video recording highlight that was guaranteed a year ago so maybe we should sit tight for the February refresh for that. In any case, the 311MB OTA refresh bumps up the security fix to December 2018.